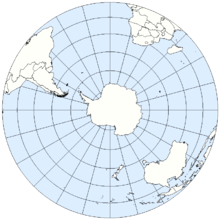 ↑ "Hemisphere Map". WorldAtlas. Retrieved 13 June 2014.